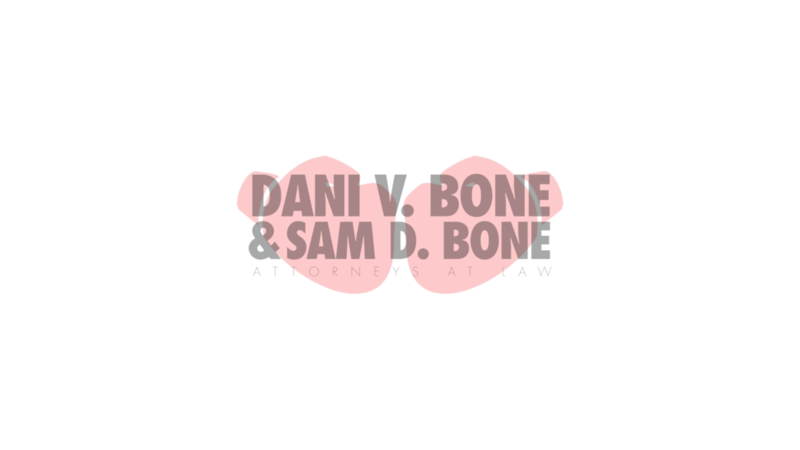 Do I need a lawyer for an uncontested divorce in Alabama? In Alabama, an uncontested divorce essentially means that the spouses have agreed to divorce and how to separate their lives. In an uncontested divorce, one spouse files for divorce based on a no-fault ground (incompatibility or irreconcilable differences) and the other spouse agrees. In addition, both spouses have to reach agreement on all major issues involved in a divorce. The issues that must be agreed upon include child custody, division of property, and division of debt. Because child support is usually determined automatically according to the child support guidelines, it’s not usually subject to negotiation and therefore doesn’t need to be agreed upon for an uncontested divorce in Alabama. But, hiring an experienced divorce lawyer can help you figure out ways to manipulate the guidelines and ways around the child support guidelines. Because there is no need for a trial or multiple court appearances, the biggest benefit of an uncontested divorce is that is it significantly less expensive than a contested divorce. Uncontested divorces are also quicker. You don't have to hire a lawyer in order to obtain an uncontested divorce in Alabama, in other words you can represent yourself. Even though there is no court battle in an uncontested divorce, lawyers can still assist spouses through the uncontested divorce process by providing advice, making sure paperwork is completed correctly, and filing the paperwork in a timely manner. The Alabama Judge is approving the contents of the paper work - not the paper work. There is more to getting a divorce than just doing the paper work correctly. Judges turn down "perfect" paper work every day because of what is written in them and not because of the format they are written in. Even if you and your spouse are 100% in agreement on all issues the Judge can still refuse to approve your terms for a variety of reasons including the fact they personally think it just will not work or it is not (in their opinion) in the best interest of both parties or the children. 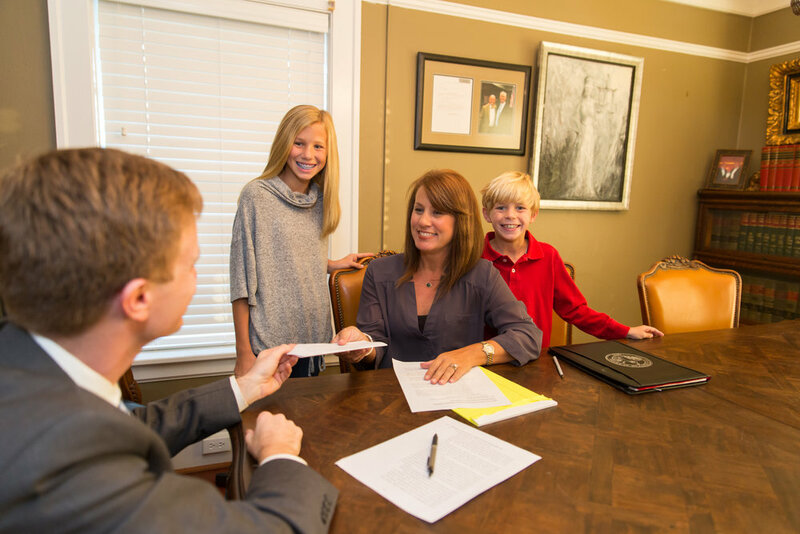 An Alabama divorce lawyer can help you write up the agreement you have reached in such a way that it will be approved by the local Judges or make suggestions for alternatives to things he or she knows a Judge will not approve. For instance, if you and your spouse agree that there should be no child support in a divorce. You must word the papers the right way or the judge will not approve it. Or worse, you could word it in a way where your spouse could immediately file for child support following signing the papers. Another example is how each courthouse has different rules for uncontested divorces. Etowah County, Alabama judges require a walk-through where they take testimony from the Plaintiff. In Cherokee County the court will sign the divorce after 30 days of signing it without a walk-through. In Mobile County, the court requires that a Commissioner be appointed to take testimony. Without an attorney, you probably won't know the rules of the local jurisdiction. Our law firm has DIY software for Etowah County and surrounding areas that we can sell for a fraction of the cost of hiring a lawyer would cost and you will have the satisfaction of knowing it is done correctly. If you want more information on these forms, email me at samueldanibone@gmail.com. Do not be surprised if you are not welcomed with open arms in court when you are handling your case without a lawyer. Pro se litigants are tolerated by the courts because they understand that legal representation is financially out of the scope of many people but do not expect to be treated in any special manner. Judges are humans too who dislike the burden of having to turndown improperly filed paperwork only to review it again a few days later. With a lawyer, the judge has confidence that the paperwork is done correctly. In every aspect of your case you will be held to the same exact standard the lawyers are held. In fact you are often held to a higher standard than the lawyers because Judges will offer practical suggestions to a lawyer as how to fix something that the Judge is not happy with but will not offer the suggestions to a person handling their own case out of fear that the suggestion being giving could be viewed as giving legal advice. If there is a procedural or substantive problem with your papers the Judge will probably tell you to hire a lawyer and put the case on hold until you do it. For instance, a judge may tell a lawyer to change the wording on some child support forms and he will accept it. But he may not feel comfortable doing the same to a pro se litigant. Under the current laws of Alabama, Judges and court staff are strictly not allowed to give you any legal advice. Some people end up going to court over and over again because of a very minor procedure error or omission but neither the Judge or the court personal are able to explain the problem to them and how to fix it because that would be giving them legal advice. RULE 3.10: of ABA MODEL JUDICIAL CODE provides that, "A judge shall not practice law. A judge may act pro se and may, without compensation, give legal advice to and draft or review documents for a member of the judge’s family,* but is prohibited from serving as the family member’s lawyer in any forum." If you hire an attorney your part is basically over once the agreement is reached. If you hire an uncontested divorce lawyer to do your divorce for you, once you and your spouse reach an agreement you are basically done and can turn everything else over to the lawyer to handle. Your lawyer will draft your agreement in a manner that it will be approved by the court and recommend changes and suggestions regarding things that might not be approved. You lawyer can handle getting the papers to your spouse for signing and answering any questions they might have about the paper work. Your lawyer will file the singed documents for you at the Clerk's office and will take care of any issues that might come up in the filing process. If the Judge does not require you to attend a final hearing it is the job of the lawyer to get the final decree signed, filed and a copy to both parties. If there is a hearing then the lawyer acts on your behalf and makes any changes the Judge needs until the divorce is final. All the time, a client walks into my office and hands me the divorce package they got from the Gadsden Public Library and tells me it was just too confusing and they gave up on trying to figure it out. Another group of my clients come from people who did complete the papers but the Judge told them they would not sign them based on the way they were completed. Often times in divorces I do with minor children, the Judge has me make changes to one or more of the documents that I have prepared either because the Judge changed the child support amount or the Judge made us make changes to the parenting plan. The reason for all of these changes is that the now required forms where passed by the Alabama legislature that requires certain child support forms be filed with each case. Hiring a lawyer can make sure that you have the necessary forms completed. Alabama Divorce Judges can refuse to accept Custody and Visitation arrangements even if both parents have agreed to them. Alabama Circuit Court Judges have broad discretion in whether or not they approve custody and visitation arrangements even when both parents have agreed to them in advance. It often comes to a shock to parents to learn that once they decide to divorce that they lose the right to have the final say so on how their children will be raised. If the agreement you and your spouse have reached involves asking the court for visitation other than the standard of one parent having primary custody and the other parent having every other weekend and odd/even holidays it is imperative that you talk to a local lawyer to find out how the local judges feel about what you are proposing so you are not surprised if the Judge says no. You can hire an uncontested divorce lawyer for about the price you pay a document preparation service. There really is no reason not to hire an uncontested divorce lawyer to handle your divorce when you can hire one for about the same amount that you would pay a legal document provider to type your divorce papers. In cases with minor children you do often end up paying a lawyer more money up front in fees but it is money well spent since it cuts down on the time you have to spend to figure out the complicated child support guidelines. For some one who does not do it on a regular basis, it can take a whole day just to complete the paper work for a divorce with minor children. To that time add in another half day off from work to get it signed, copies made and filed with the Clerk's office. In the long run hiring an uncontested lawyer to do the case should save you time and money than handling you divorce on your own. Older PostWhat is a youthful offender hearing in Alabama?